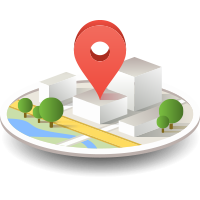 Location search is most convenient search as you can search your desire stuff with in specific range of area that can be very handy feature to find desire ads quickly. 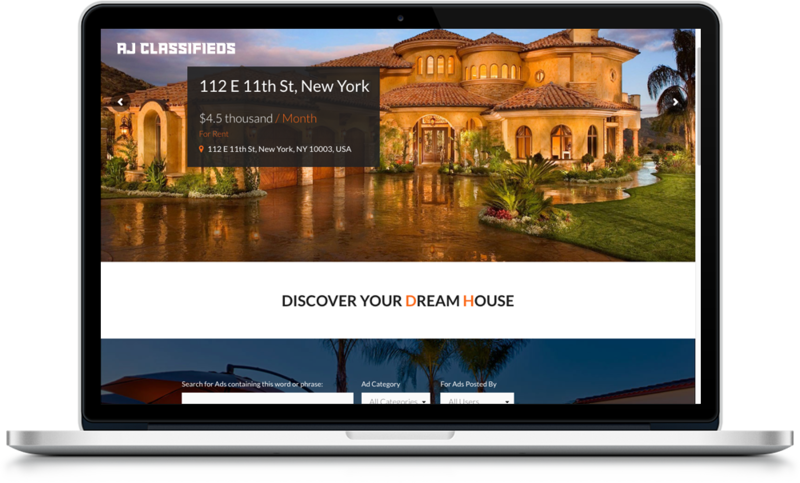 •AJ classified Ads theme provides multi-currency options to their customers at frontend. 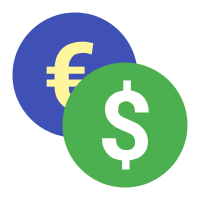 So that grants the buyer the right, to search buy or sell in a specified currency. 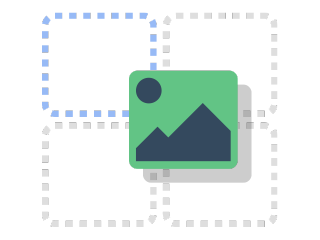 Our Premium wordpress theme provides a unique feature to sort images. User can reorder the images and set up the most rich images first that can be make your ad more attractive. 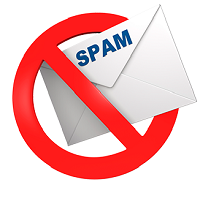 Do you want to stop spam account? No worries our classifieds theme provide User Registration form comes with email verification. User needs to verify his account before logged in to the website. 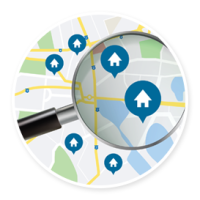 Intelligent search is actually suggestions based system in which Aj classifieds show you best matches against your criteria that are really helpful to move on. 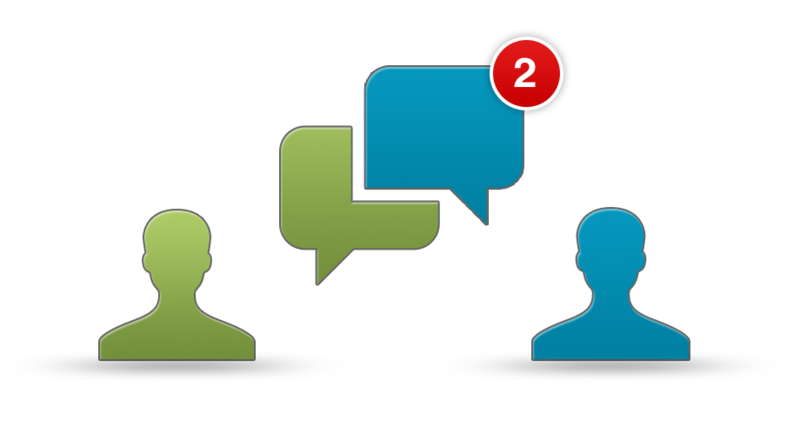 Our splendid chat on Ads feature provides complete messaging system to their users so it’s very easy for users to communicate with each other and also track their message history.